The English Youth Grand Prix (EYGP) 2018-19 is open to all ECF junior members eligible to play for England and born in the calendar years 2001-2012. Twenty-four titles are available for award from ages seven to eighteen based on age next birthday at 31 December 2018 (i.e. 2019 minus calendar year of birth). 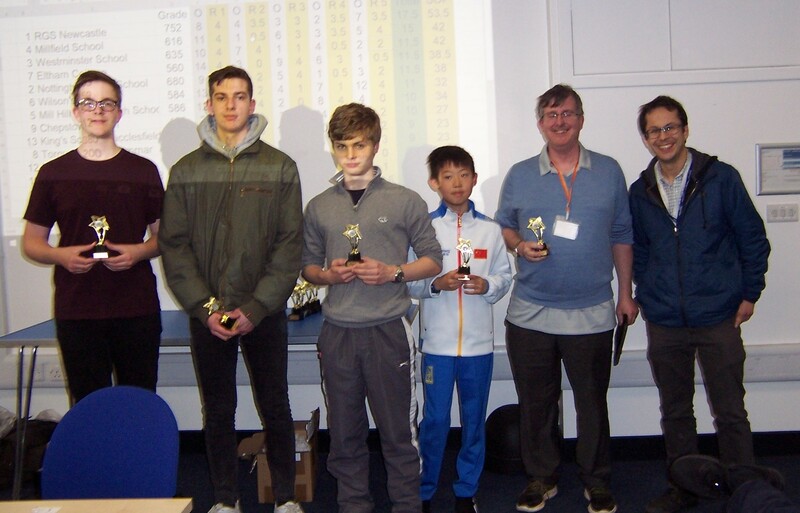 When a boy wins the English Youth Grand Prix, an English Youth Girls’ Chess Champion title is also available for award or, if a girl wins, an English Youth Boys’ Chess Champion title. 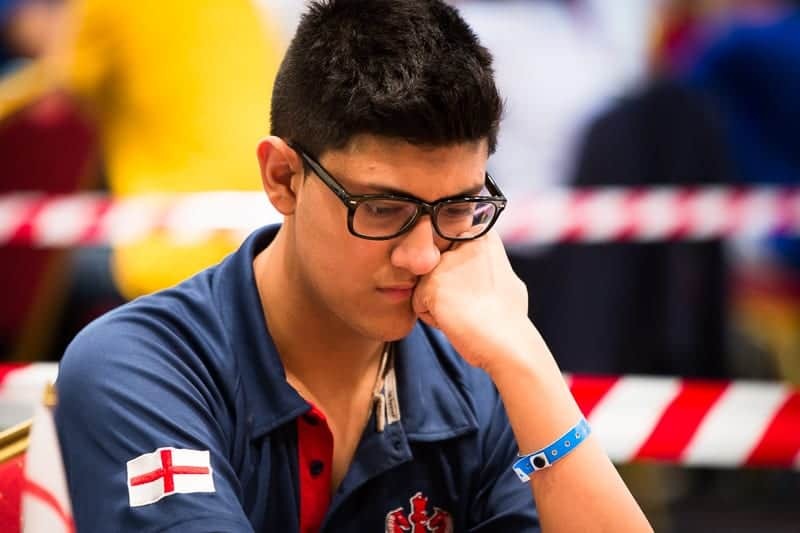 Tie-breaks are decided by head-to-head results in any English Youth Grand Prix tournament, then Joint Champions are awarded and prize money is shared. 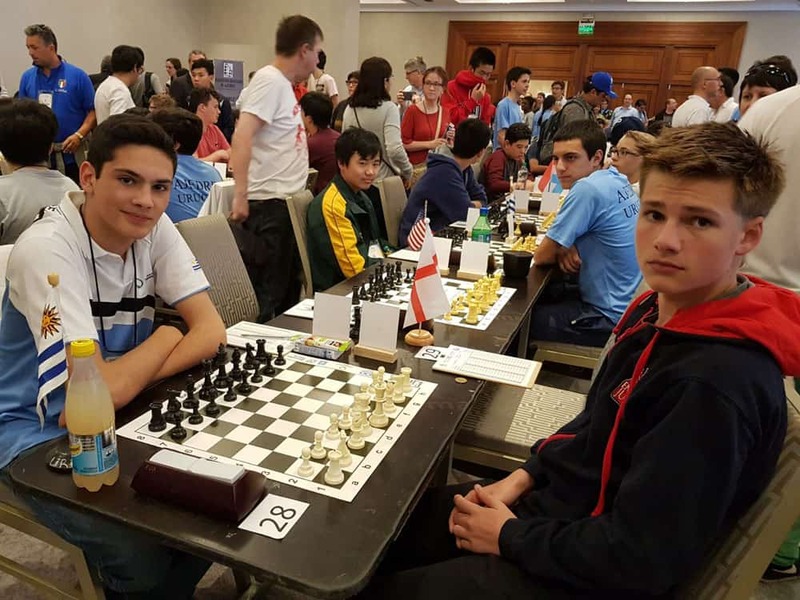 Participation in the EYGP is only open to players who are ECF members and eligible to represent England in FIDE youth championships. ECF members who are FIDE-registered with other national federations are not eligible. Information on joining the ECF can be found here (pending) including one year’s free Junior Silver Membership for players who have not previously been ECF members. Tournaments are included on the understanding that results are submitted to the National Grading Team on a timely basis and accepted into the ECF Grading Database. For designated EYGP junior events, results must be submitted within 2 weeks of the end of the event. For additional tournaments included for older children, results must be submitted within one month of the end of the congress. In all cases, there is a cut-off of 14 April 2019 for events to be included in the standings. If these conditions are not met, results do not count. In addition, only games submitted and accepted for grading are included in the calculations. Byes, defaults or other games that cannot be graded for whatever reason are excluded. The ECF determines which tournaments and sections are included in the EYGP. The ECF cannot be held responsible if a tournament is cancelled by an organiser or its age groups amalgamated or changed. For designated EYGP junior events, only age group sections up to 21 years old are eligible. Exceptionally, in the event that an U21 section is merged with an adult section then results against all players will count. 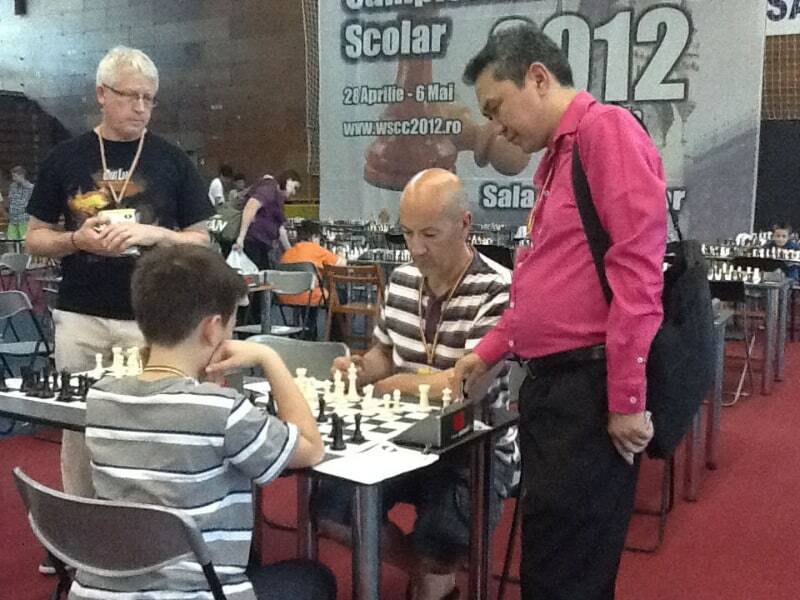 To qualify for an award, a player must participate in a minimum of three tournaments included in the EYGP. 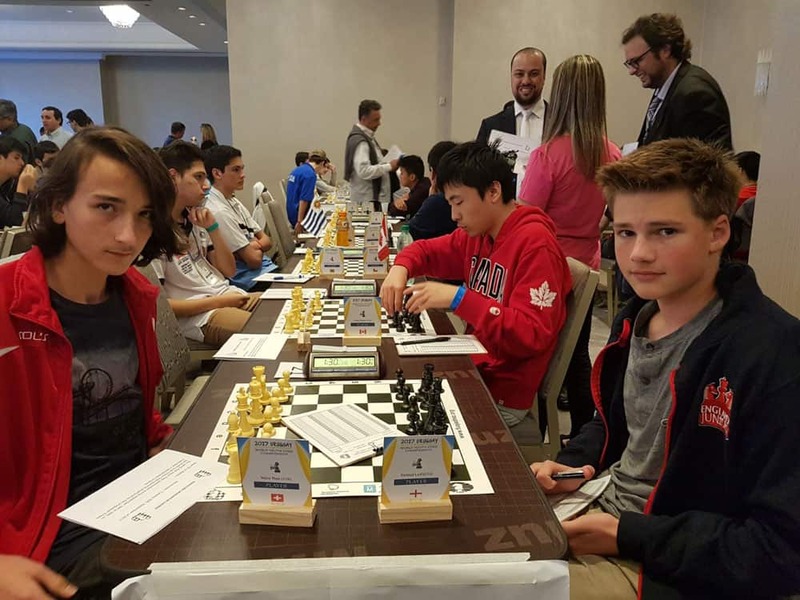 Champions who meet the requirements in the 2019 Junior Selection Policy and who have completed the online Expression of Interest Form by the relevant closing date will be invited to one Major Championship, either the European Youth or the World Cadets/Youth Chess Championships in 2019. 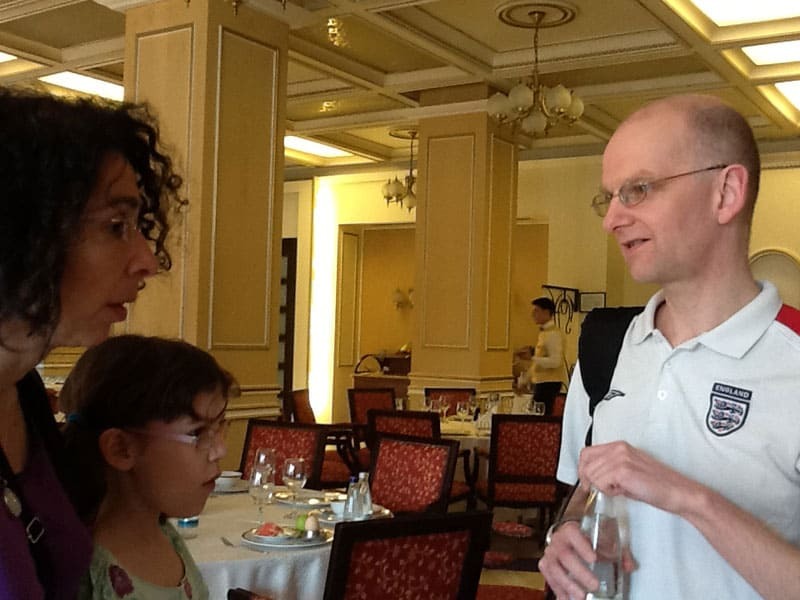 A choice will not be offered unless the player has achieved the target FIDE rating specified in the policy. 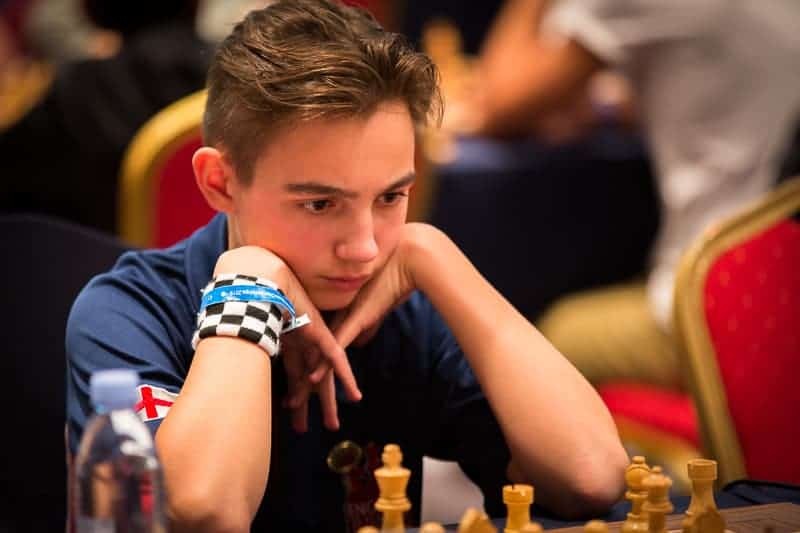 Where a Champion is not offered a place at the European Youth or the World Cadets/Youth Chess Championships in 2019 because they do not meet the requirements of the 2019 Junior Selection Policy, they will be offered a place at a Developmental Championship in 2020, subject to meeting the requirements at that time for selection to a Developmental Tournament. All invitations to international events are subject to the general requirements of the 2019 Junior Selection Policy when published and as amended from time to time. The ECF has the final decision on the interpretation of the rules, the calculation of results, the award of titles and the distribution of prize money. The ECF reserves the right to amend the rules either generally or in relation to their application to a specific tournament. The best three results count measured by percentage score (points scored ÷ games played) from designated EYGP tournaments. Scoring is based on one point for a win, half a point for a draw and zero for a loss. At least four games must be included in the calculation. Tournaments may be standard or rapid play. The best three results from designated EYGP tournaments count, measured by tournament performance grades (TPGs) calculated using EYGP methodology. An explanation of the methodology is given in the TPG Performance Calculator and Methodology. Only standard play tournaments are eligible and at least four games must be included in the calculation. The ECF will not always include all sections in designated EYGP tournaments in the EYGP. In particular, sections specifically aimed at beginners or less experienced players may be excluded. The age groups shown below are based on the ECF’s understanding of the sections that will be offered by the organisers for 2018-19. These may be amended by the organisers. 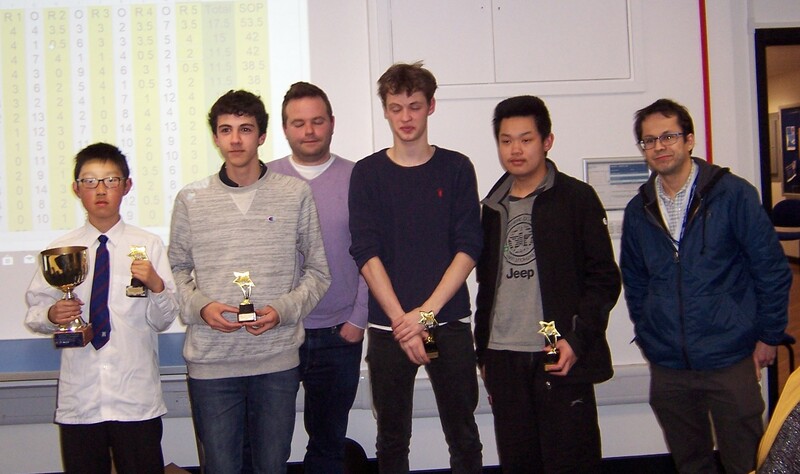 This is a team competition although individual games played as a reserve are counted subject to the EYGP rules. We appreciate that there are less opportunities for older children to play in junior events and that some older children prefer to play in adult (all-age) congresses. For children born between 2001-2004, any ECF graded standard play congress which starts on a date from 1 July 2018 to 17 March 2019 will also be included in the EYGP. In addition, results from the Main 4NCL 18-19 weekends 1-4 will be included in the EYGP, treating the results from all these weekends combined as a separate congress. Note that, apart from the Junior and Main 4NCL, only congresses are included in the calculations. Results from other leagues and matches do not count. In addition, congresses played outside England are excluded, except where the results are ECF graded for all players e.g. as applies for the Gibraltar Chess Festival. For all players who participate in the Junior 4NCL only one weekend result will count. This will be the player’s best result from the weekends played. Each weekend will be considered a separate congress for the purposes of these rules. 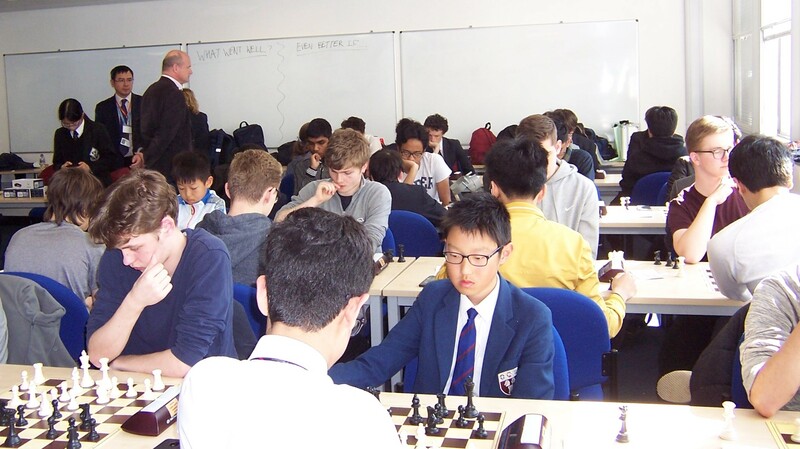 Subject to giving reasonable notice on its website, the ECF may add further tournaments or age group sections to the list of designated EYGP junior events. Age groups for tournament sections are usually calculated on either a school year (age at 31 August) or calendar year (age at 31 December) basis. You may enter any section for which you are eligible. However, you should note that some age group sections shown in the main list are played on a rapid play basis and will only count for the EYGP scoring for those turning 7 and 8 in 2019. Play in as many tournaments as you wish, but only the top three results count. 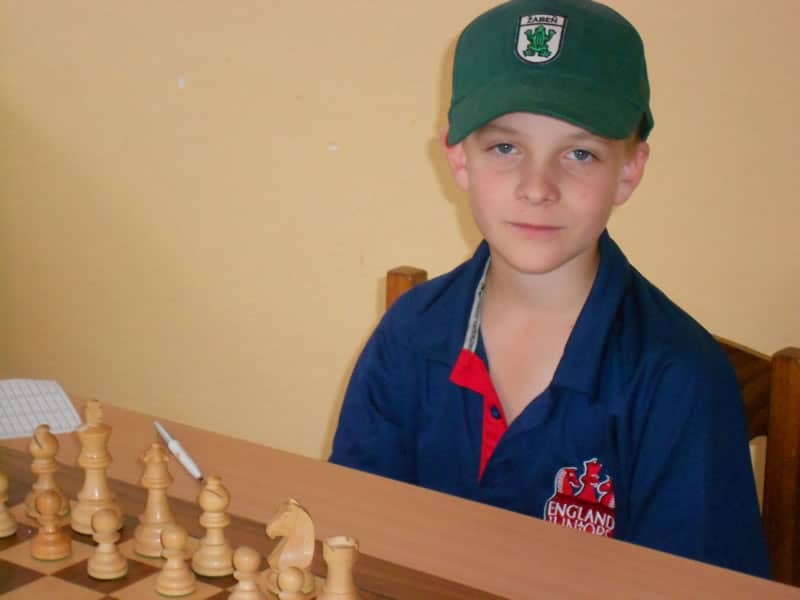 Two sections in the same tournament normally count as separate results, as may be the case for those who play in both the British Under 9 Championship and the British Under 10 Championship. For children aged 7 or 8, EYGP scoring is based on your percentage score in each tournament. You can ‘play up’ in age against stronger players if you wish but this might reduce your percentage score, so it may be advisable to stay in your own age group section(s). For children aged 9 and over, EYGP scoring using TPGs means that players may choose to ‘play up’ in age against stronger players with the aim of achieving a higher TPG. After an event, players can predict their own score using the Performance Calculator. However, official scores are determined by the National Grading Team. Scores from the English Youth Grand Prix 2017-18 (here) may be useful for deciding where to play this year. Tournaments shown with higher TPG scores attracted stronger players than tournaments with lower scores. Junior tournaments are not for everybody. 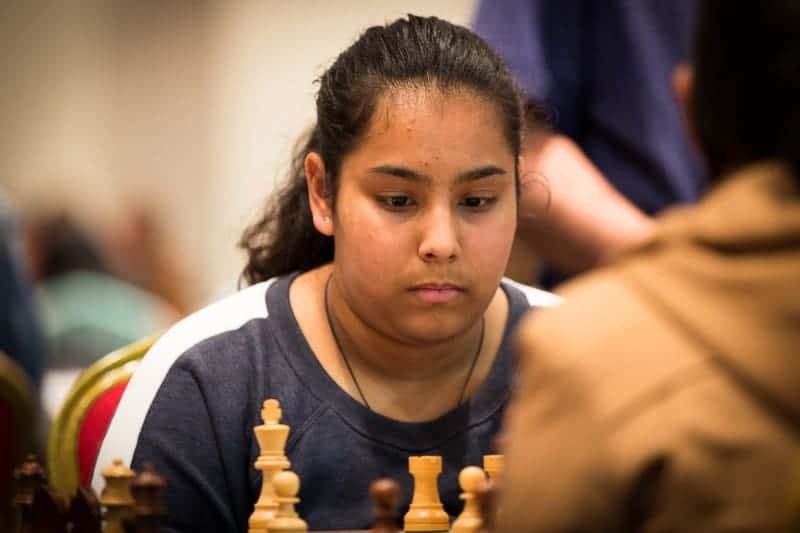 Adult (or all-age) tournaments often strengthen a young person’s chess more rapidly than youth chess; however, the psychological aspects of youth tournaments makes them more challenging for some highly talented juniors. 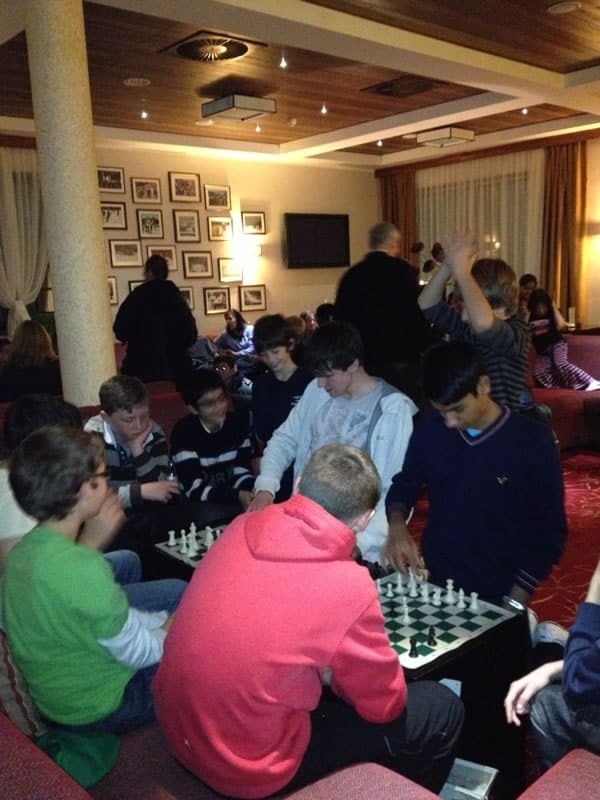 Players who choose to compete in this EYGP gain experience relevant for the next level of youth championships – the European Youth, World Youth and World Cadets Chess Championships.